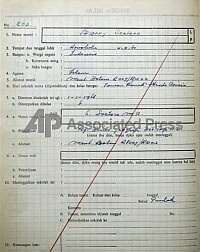 Obama provides some information on his Islamic background in his two books, Dreams and The Audacity of Hope (2006). In 2007, when Hillary Clinton was still the favored Democratic candidate for president, a number of reporters dug up information about Obama's time in Indonesia. 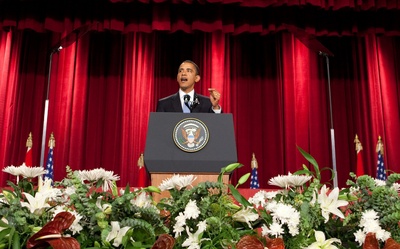 Obama's statements as president have provided important insights into his mentality. The major biographies of Obama, however, whether friendly (such as those by David Maraniss, David Mendell, and David Remnick) or hostile (such as those by Jack Cashill, Jerome R. Corsi, Dinish D'Souza, Aaron Klein, Edward Klein, and Stanley Kurtz), devote little attention to this topic. 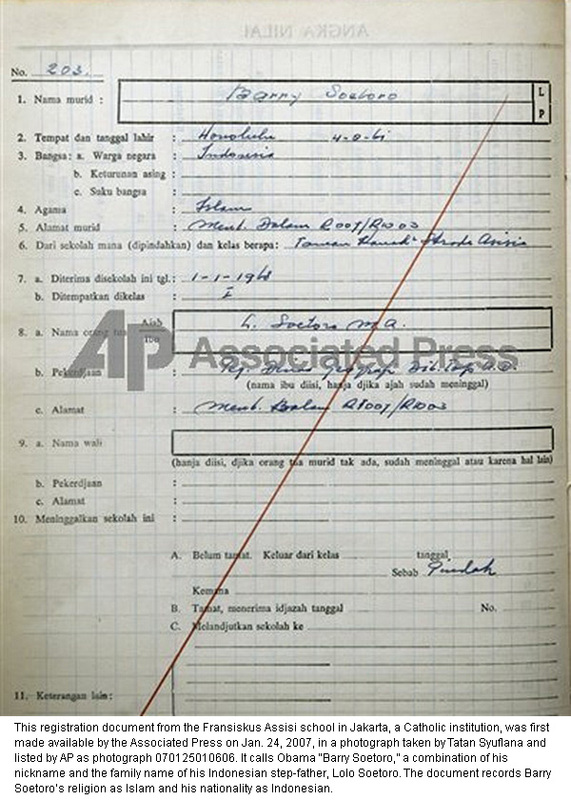 Obama presents his parents and stepfather as non-religious. He notes (in Audacity, pp. 2006, pp. 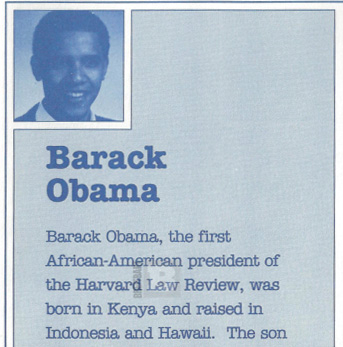 204-05), that his "father had been raised a Muslim" but was a "confirmed atheist" by the time he met Barack's mother, who in turn "professed secularism." 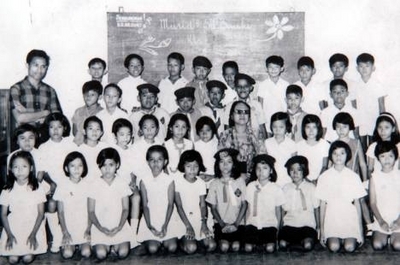 His stepfather, Lolo Soetoro, "like most Indonesians, was raised a Muslim," though a non-practicing, syncretic one who (Dreams, p. 37) "followed a brand of Islam that could make room for the remnants of more ancient animist and Hindu faiths." (1) Robert Gibbs, campaign communications director for Obama's first presidential race, asserted in Jan. 2007: "Senator Obama has never been a Muslim, was not raised a Muslim, and is a committed Christian who attends the United Church of Christ in Chicago." But he backtracked in Mar. 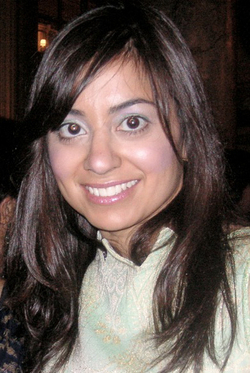 2007, asserting that "Obama has never been a practicing Muslim." By focusing on the practice as a child, the campaign is raising a non-issue for Muslims (like Jews) do not consider practice central to religious identity. Gibbs added, according to a paraphrase by Watson, that "as a child, Obama had spent time in the neighborhood's Islamic center." Clearly, "the neighborhood's Islamic center" is a euphemism for "mosque"; spending time there again points to Obama's being a Muslim. In conclusion, available evidence suggests that Obama was born and raised a Muslim and retained a Muslim identity until his late 20s. Child to a line of Muslim males, given a Muslim name, registered as a Muslim in two Indonesian schools, he read Koran in religion class, still recites the Islamic declaration of faith, and speaks to Muslim audiences like a fellow believer. Between his non-practicing Muslim father, his Muslim stepfather, and his four years of living in a Muslim milieu, he was both seen by others and saw himself as a Muslim. Yet, these failings remain largely unknown to the American electorate. Consider the contrast of his case and that of James Frey, the author of A Million Little Pieces. Both Frey and Obama wrote inaccurate memoirs that Oprah Winfrey endorsed and rose to #1 on the non-fiction bestseller list. When Frey's literary deceptions about his own drug taking and criminality became apparent, Winfrey tore viciously into him, a library reclassified his book as fiction, and the publisher offered a refund to customers who felt deceived. The religious views of Obama's parents: Barack's father, Obama Sr. may have been a "confirmed atheist" but he thought like a Muslim, David Maraniss (p. 163) reports: "As for having a wife in Kenya, Obama [Sr.] told his student advisor that 'all that is necessary to be divorced is to tell the wife that she is divorced and that constitutes a legal divorce'." As for his mother, although she married two Muslims, Ann Dunham seems not to have cared much for Islam. Hinted at by materials in my article, this is seemingly implied by her daughter, Maya Soetoro-Ng, in an interview: Q: "Your mom has been described as an atheist." Soetoro-Ng: "I wouldn't have called her an atheist. She was an agnostic. She basically gave us all the good books — the Bible, the Hindu Upanishads and the Buddhist scripture, the Tao Te Ching — and wanted us to recognize that everyone has something beautiful to contribute." Q: "You didn't mention the Koran in that list, although Indonesia is the most populous Muslim country in the world." Soetoro-Ng: "I should have mentioned the Koran. Mom didn't really emphasize the Koran, but we read little parts of it. We did listen to morning prayers in Indonesia."